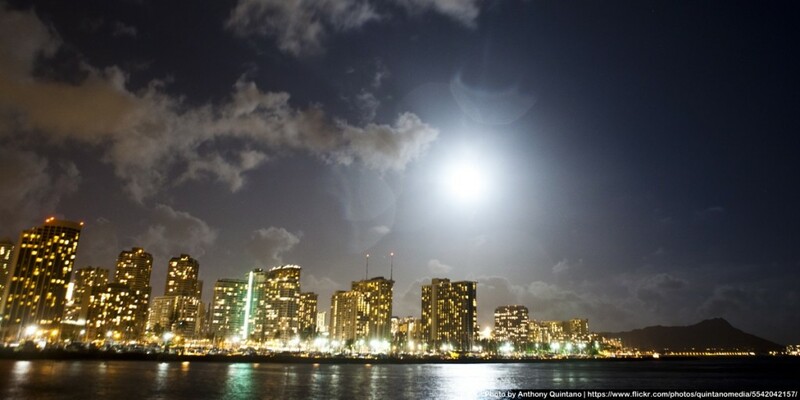 This weekend, the Chinese Chamber of Commerce of Hawaii is organizing its first Moon Festival, calling it the largest such festival in the state. The fall full moon has been celebrated by cultures around the world for centuries. The mid-autumn festival (中秋節) is a holiday in China, and is similarly celebrated by Chinese communities everywhere. This year, the harvest moon is extra special: it’s also a “super moon,” and in the Northern Hemisphere, also a blood moon. The inaugural Moon Festival will be held at the Chinatown Cultural Festival on Friday, Sept. 25 and Saturday, Sept. 26. A family-friendly celebration of Chinese culture, there will be singing, dancing, lion dances, bian lian (“face changing“) performances, and many food and craft booths. And food is a big part of the moon festival. The signature delicacy of the mid-autumn festival is the moon cake, round like the moon to represent completeness and togetherness. Hunting them down in Honolulu’s Chinatown is an annual rite among locals, with Sing Cheong Yuan Bakery at the center of the frenzy. 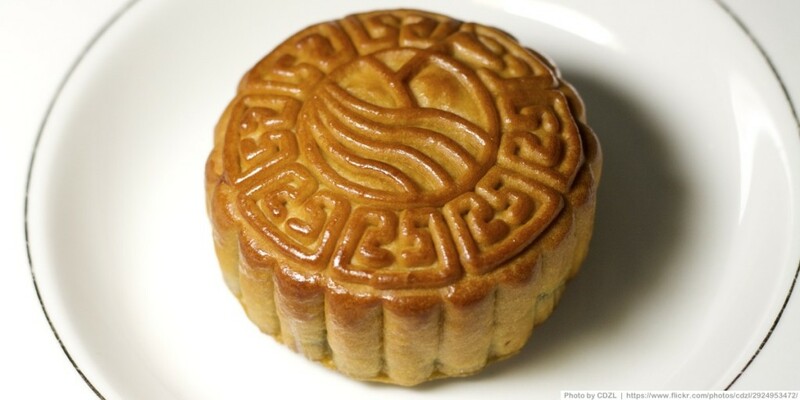 For foodies, the high-point of the Moon Festival will be a Moon Cake Eating Contest on Saturday. At 10 a.m., the men will take the stage, followed by the women at 10:30 a.m. The grand prize, courtesy one of the event’s sponsors, is a one-year supply of Pepsi. For kids, there will be a Chinese lantern contest and parade on both nights at 8 p.m. The builder of the winning lantern will win four tickets to the Wet ‘n’ Wild waterpark. For more information, visit ChineseChamber.com, connect with the chamber on Facebook or on Twitter, or call (808) 533-3181 or (808) 533-3886.